Gather all the knowledge you need to learn a new skill or refine an existing one with online courses from Udemy. If you’re a first time student, you can get over 40,000 courses for $10 a piece and save hundreds while you learn at your own pace. 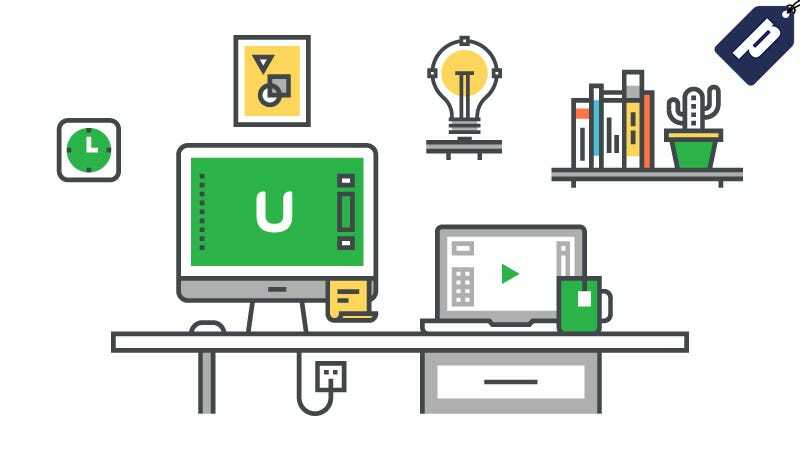 If you’re a first time Udemy student, take advantage of these courses and 40,000 others for $10 each and start learning today. Expires 9/30/17 at 6:00AM PST.